Styled with kirke pant and artem sweater . 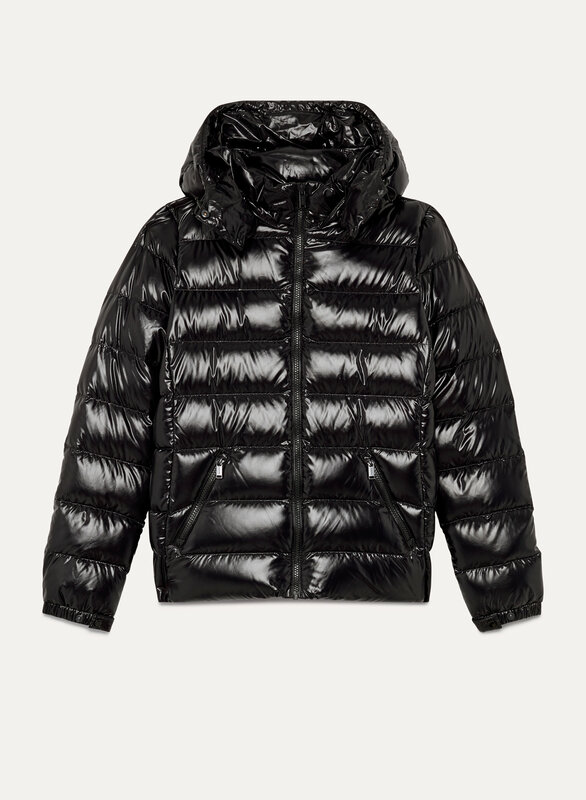 A water-repellent, windproof puffer filled with responsibly sourced, 700 fill power goose down. 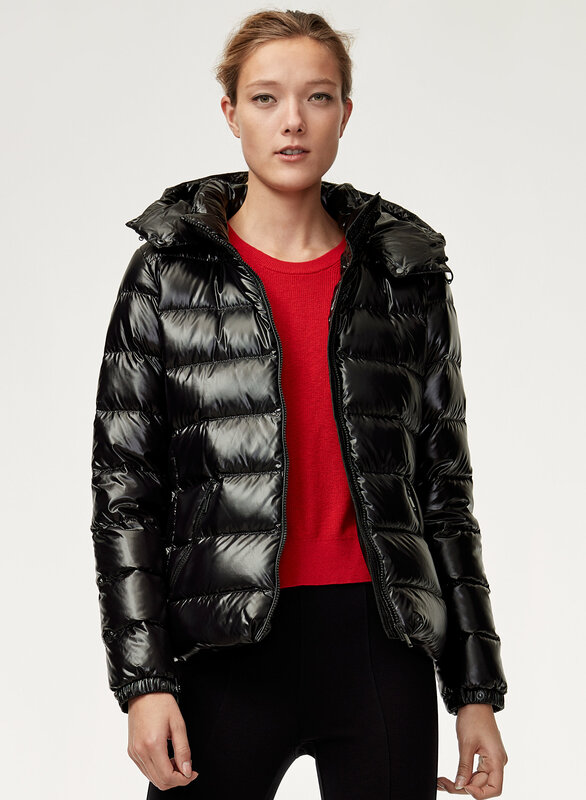 Glossy fabric and a slim fit keep your look tight no matter what the weather. 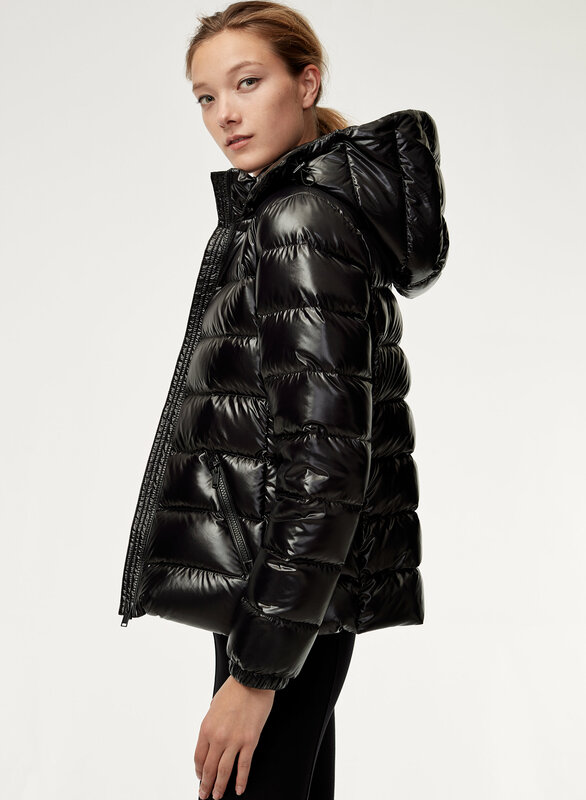 The Hudson Puffer fits perfect on me, it designed to make me looks more slim, and the quality is very good.